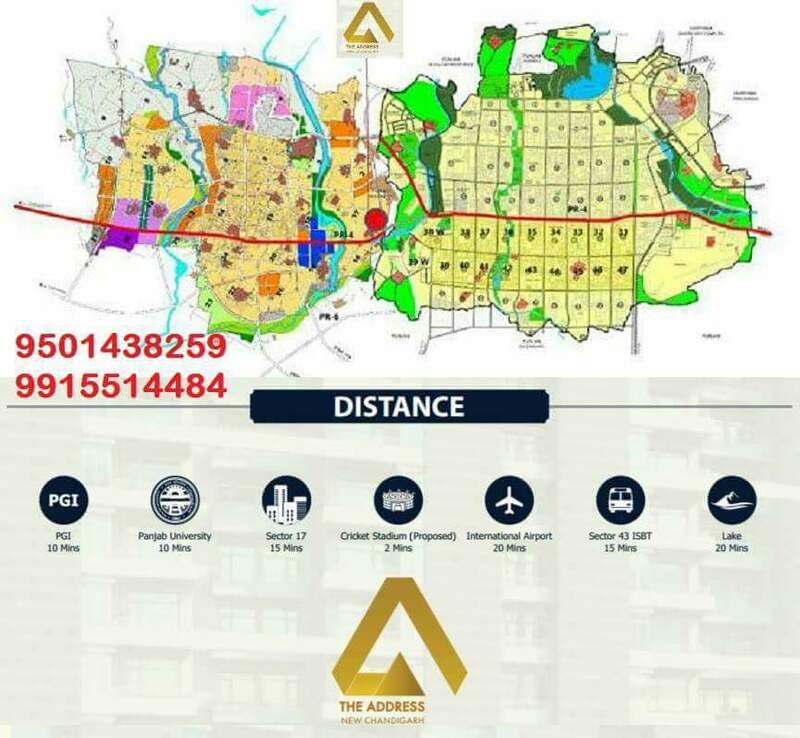 PCL Gateway & THE ADDRESS in New Chandigarh Mullanpur Just 0.66 KM from Sector 25 Dakshin Marg Road and Design by Best Planner & Architect With lots of Facilities Like Clubhouse ,Indoor Games, Swimming pool, High lifts, in Projects Retails Shops, Lots of Green and Park Spaces. 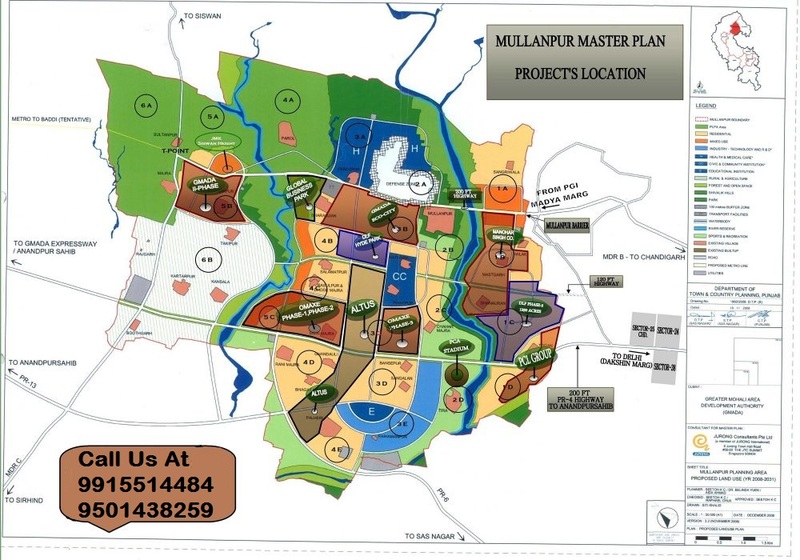 The Address Mullanpur is going to be the best place to live in future in New Chandigarh Mullanpur. 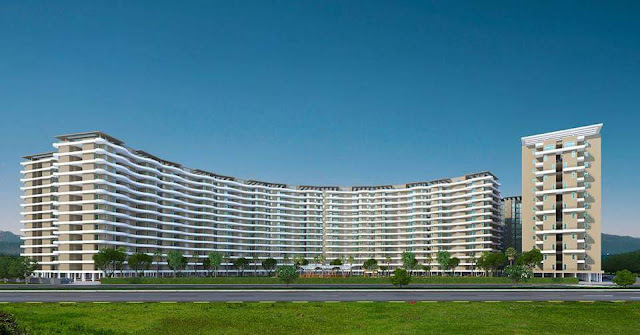 They are planning to gives best living experience to people of Punjab Chandigarh & nearby areas. 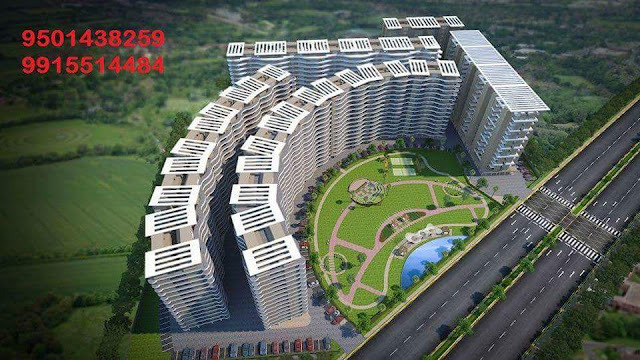 All those who wish to have their houses or flat in Chandigarh but not able to have due to high property prices. 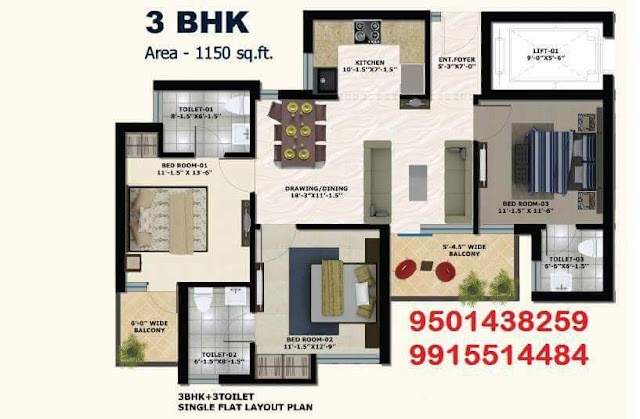 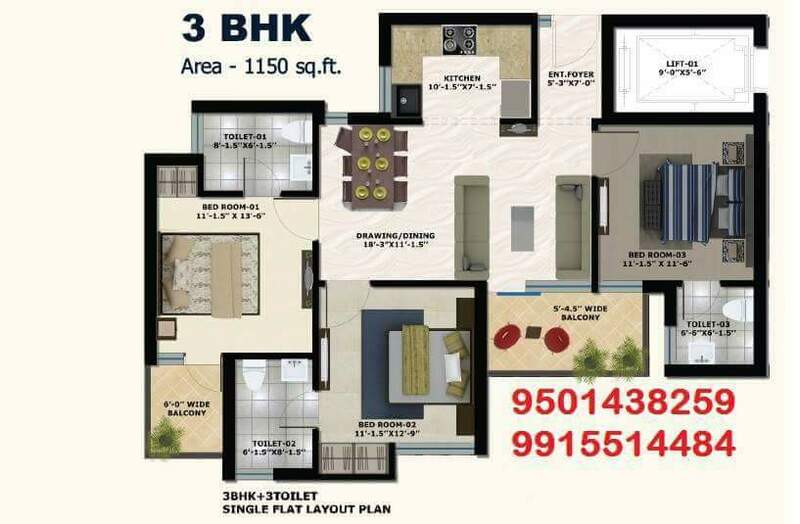 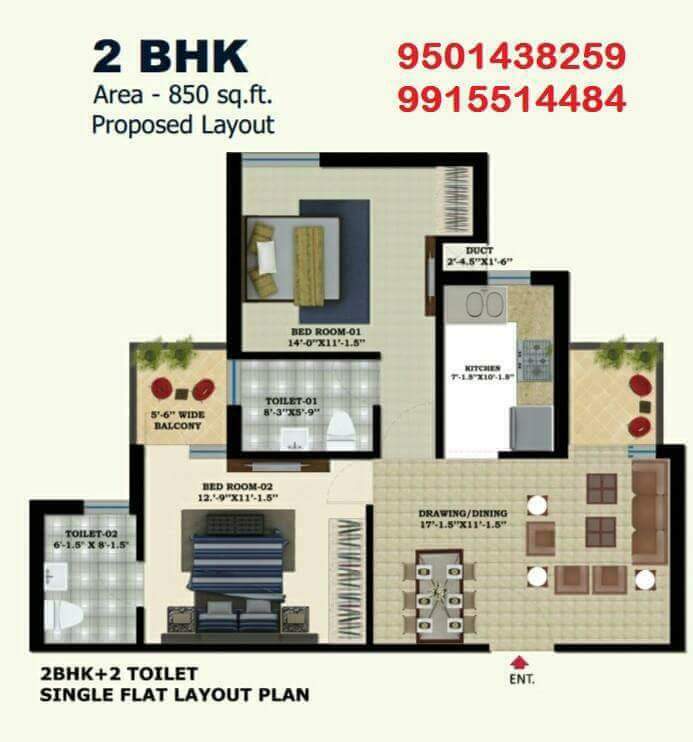 But now you will have The Address New Chandigarh project which housing project very soon with 2, 3 BHK Apartments for families in a lavish way.